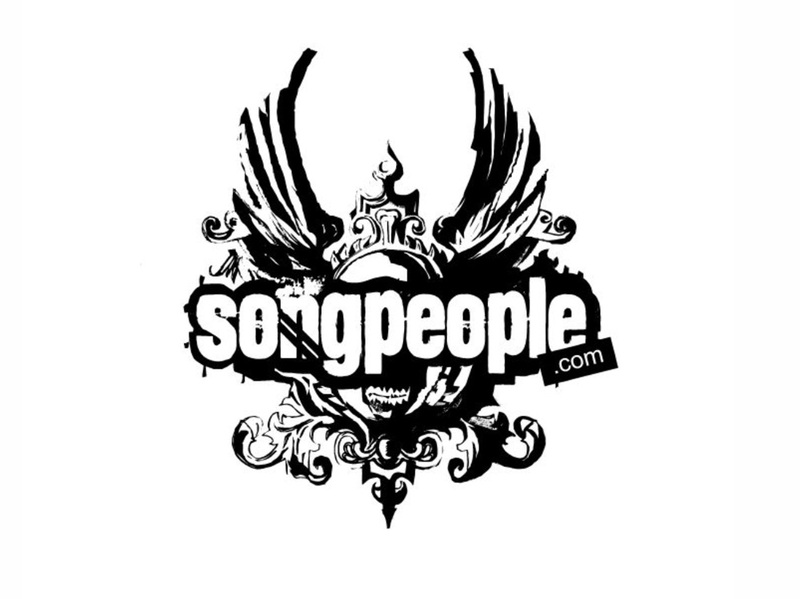 SongPeople Entertainment Media Research conducts offline and online research for the music industry. SongPeople gives away 100’s of the latest cd’s every month! In order to participate in a music rating session, you must firstly be invited. This is how they can target groups. Record companies, TV stations or radio stations need to know what do you think about certain songs or videos.